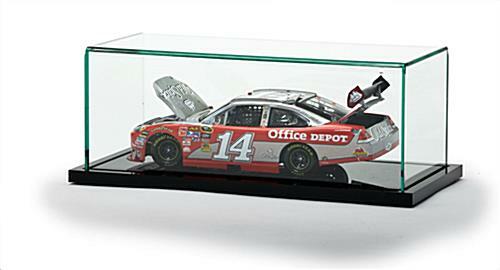 This Diecast Display Case is a Deluxe Model! 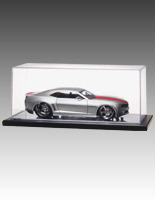 Clear Plexi Showcase for Diecast Car or Truck Collectibles Looks Like Glass! 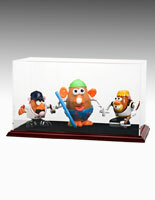 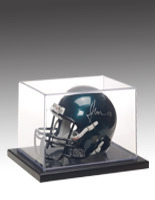 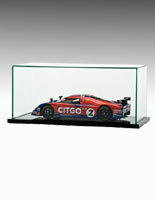 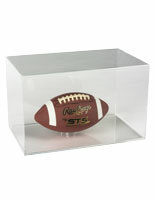 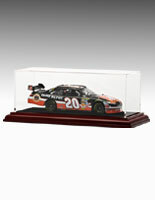 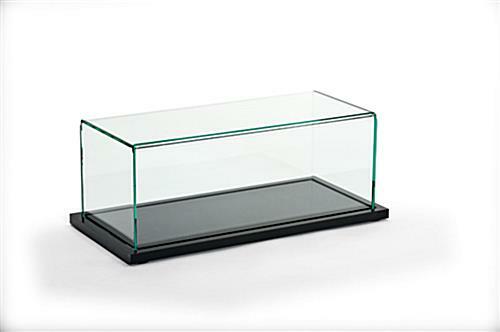 Order A Diecast Display Case Online Today for Your Collection!